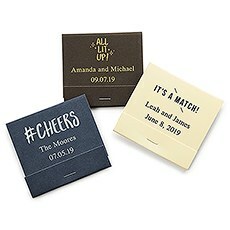 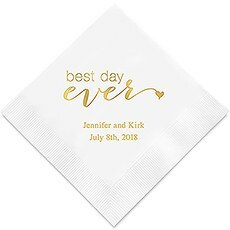 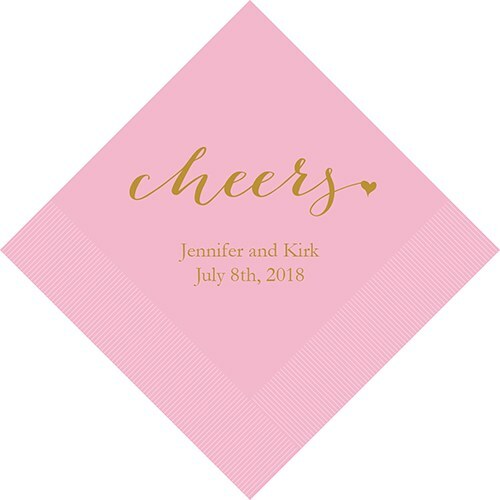 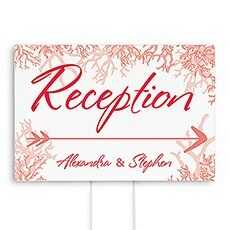 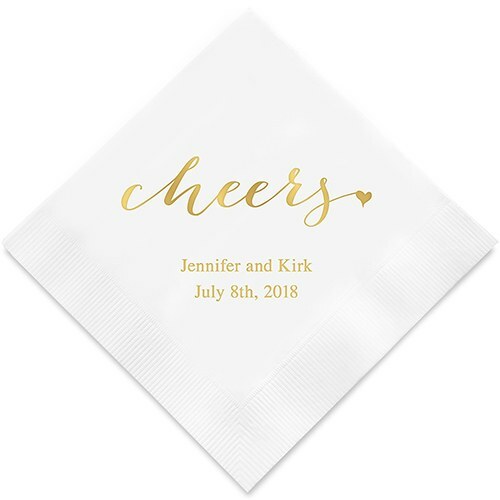 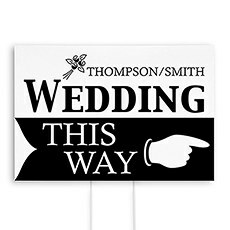 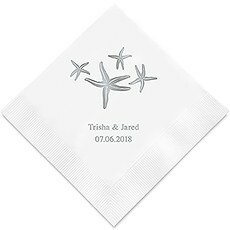 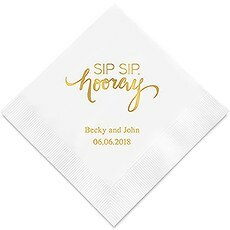 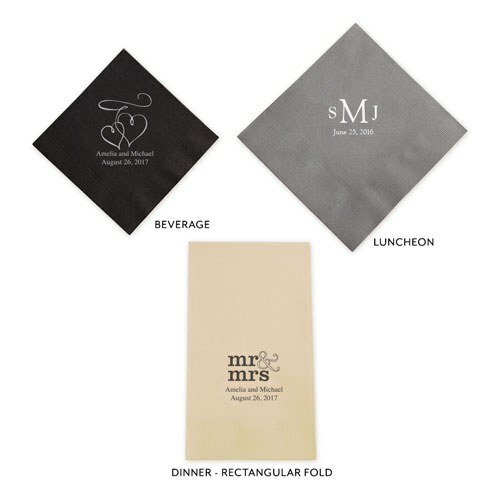 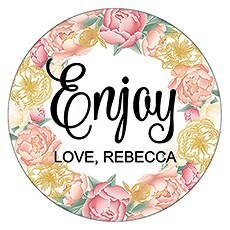 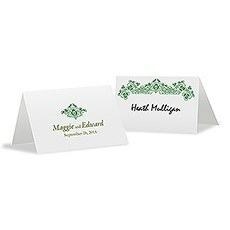 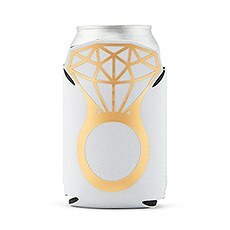 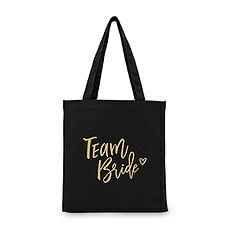 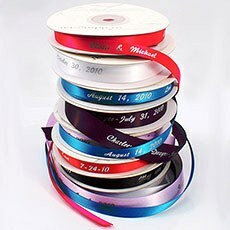 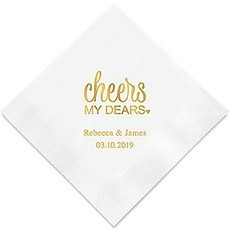 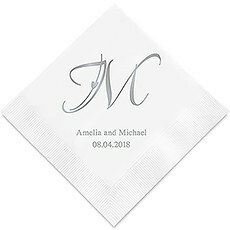 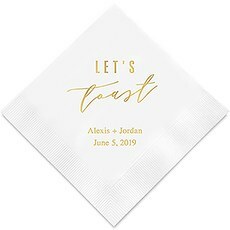 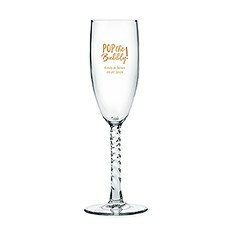 Short and sweet, this napkin design is all about celebrating whether it's a wedding, shower, graduation or engagement party. 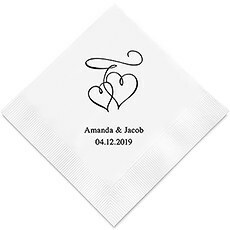 The adorable little heart is the perfect finishing touch to these table napkins and will look sweet on the bar, dessert table, or used for lunch or dinner. 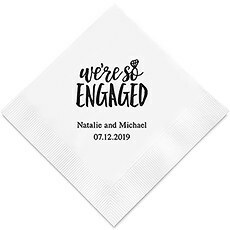 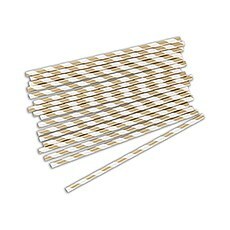 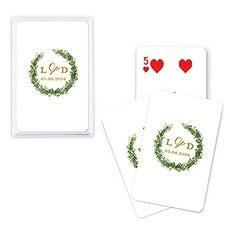 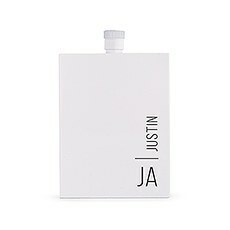 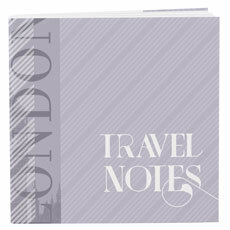 Super cute and super affordable, you can choose these disposable napkins in an assortment of fabulous colours and add your own personalization in the foil colour of your choice.